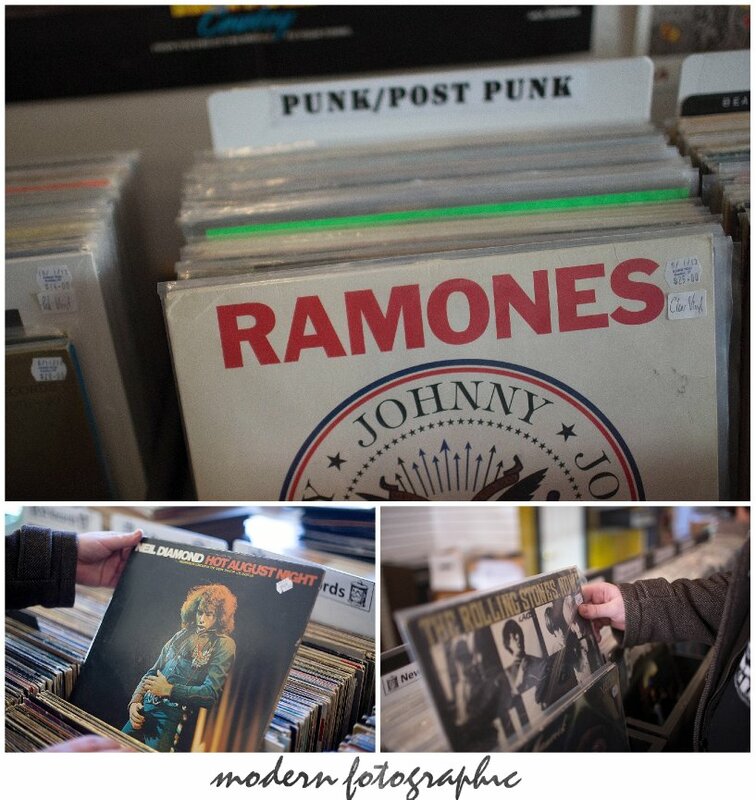 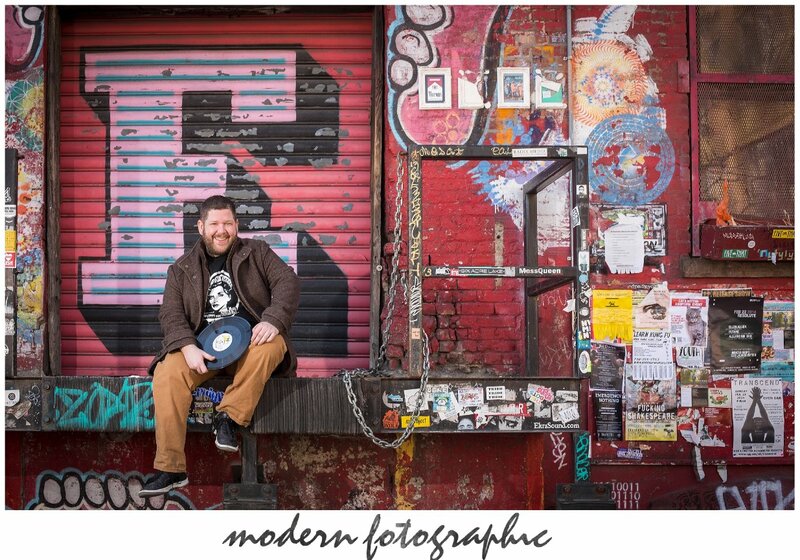 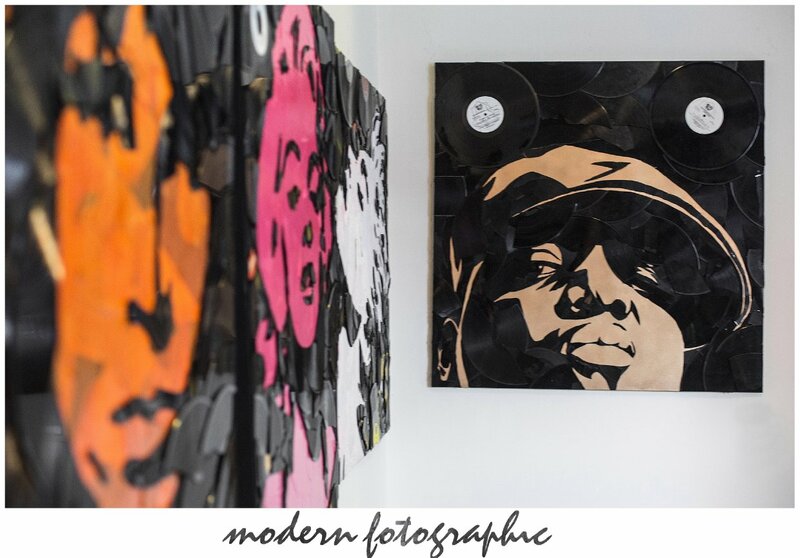 Meet Greg Frederick from Vinyl Pop Art. 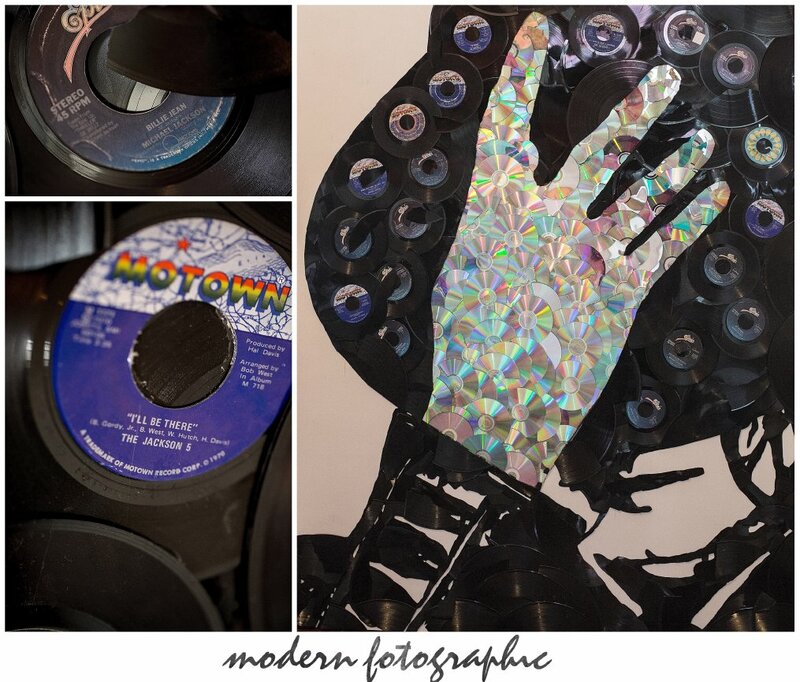 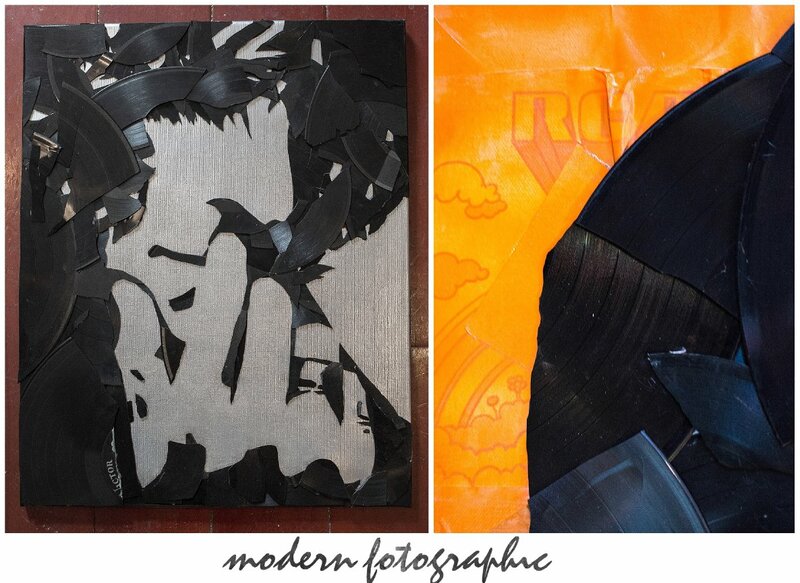 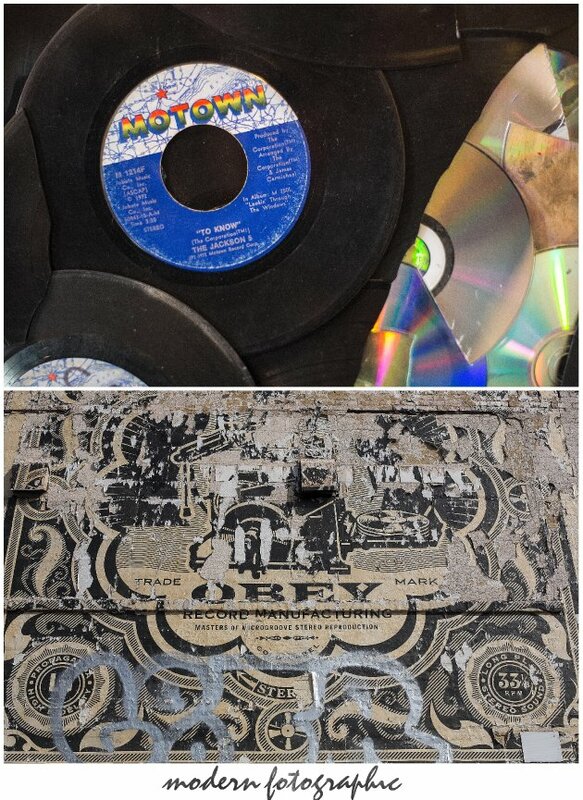 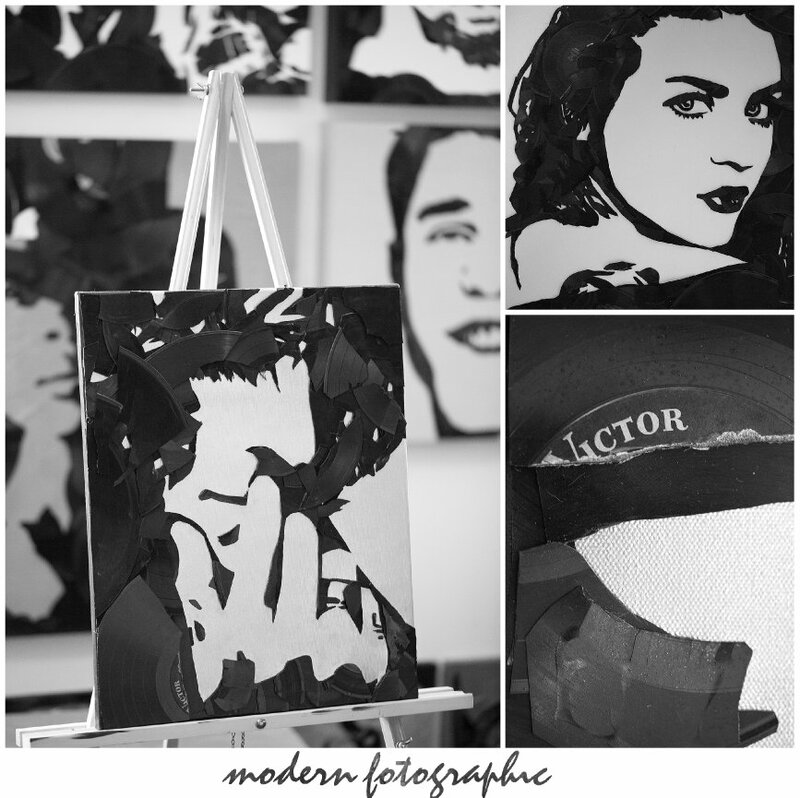 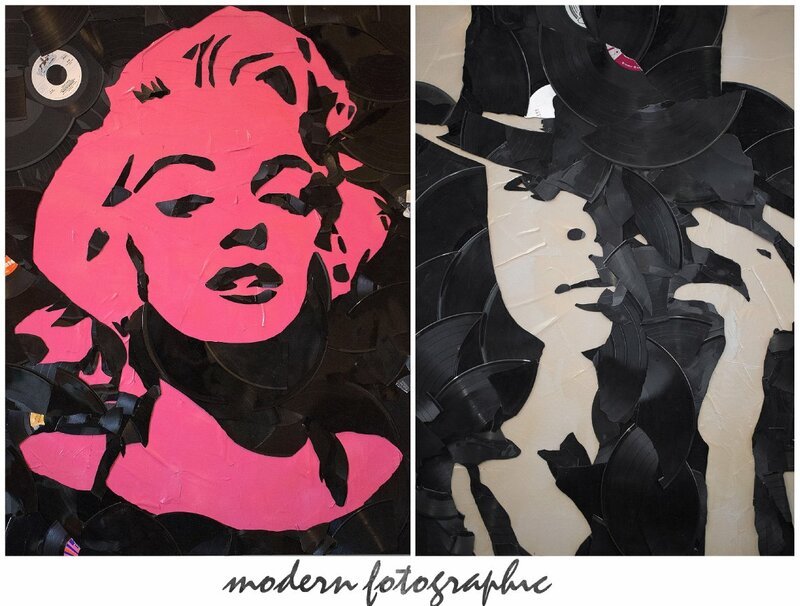 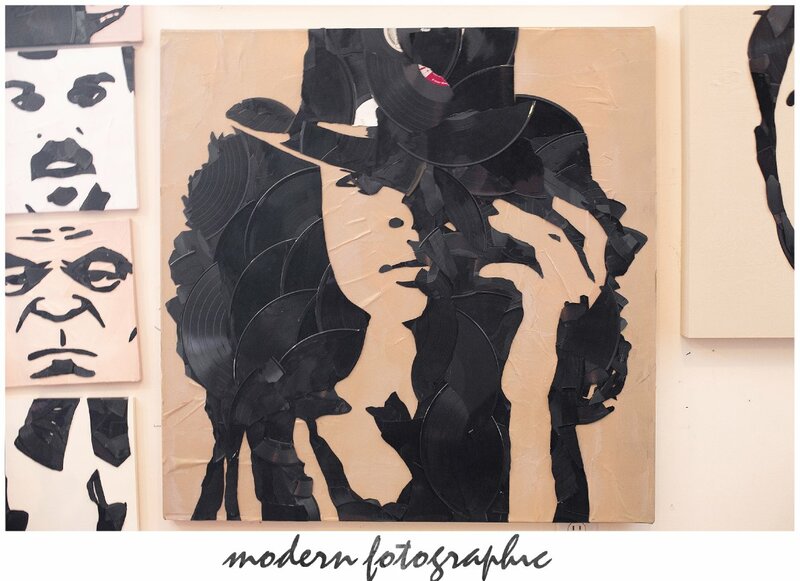 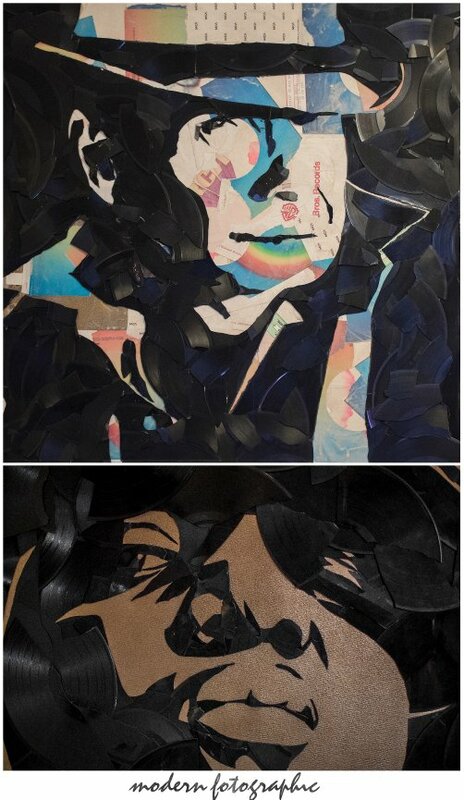 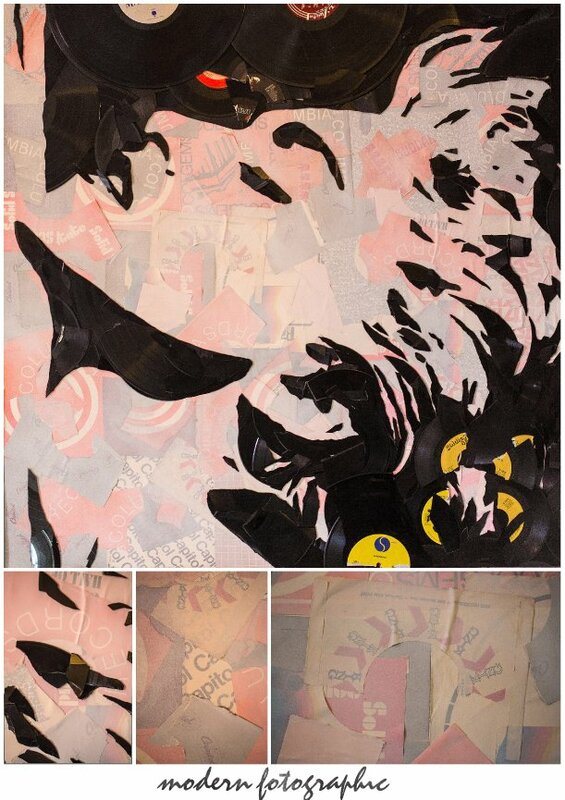 Greg creates unique portrait art from old pieces of vinyl by hand breaking records and fitting the pieces back together to create amazing celebrity portraits. 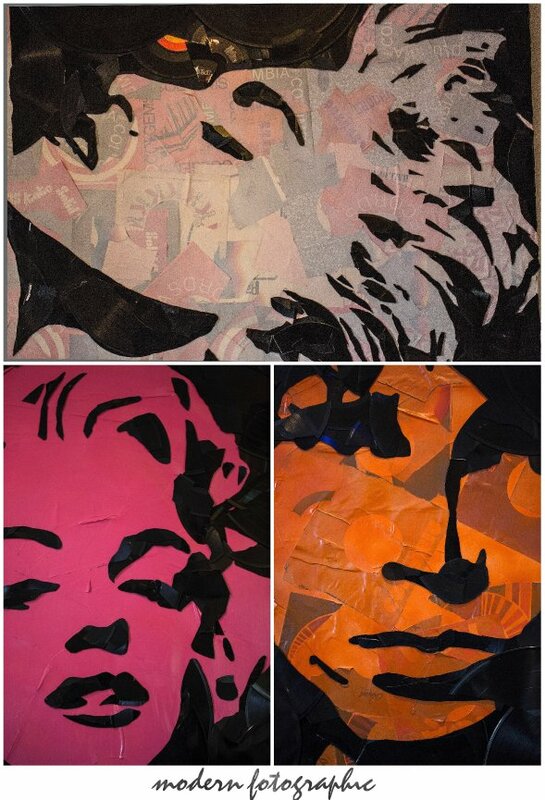 He also incorporates album pakaging and sleeves into the backgrounds of his art, making complete masterpieces out 100% recycled materials. 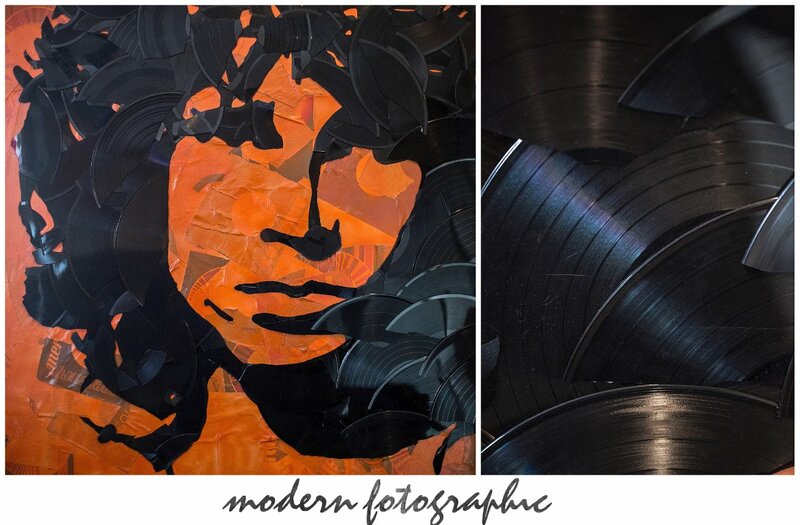 I met Greg through social media when I noticed an amazing portrait he made of Fred Norris from The Howard Stern Show. 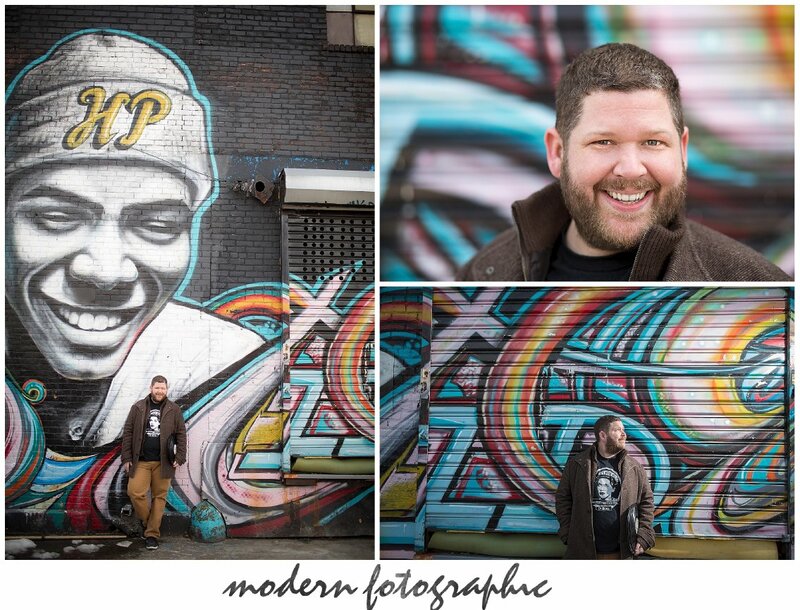 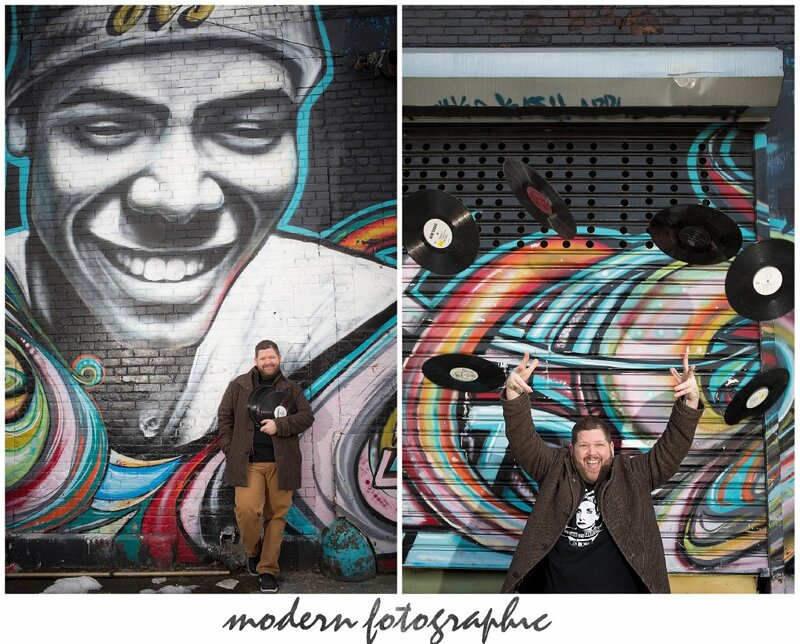 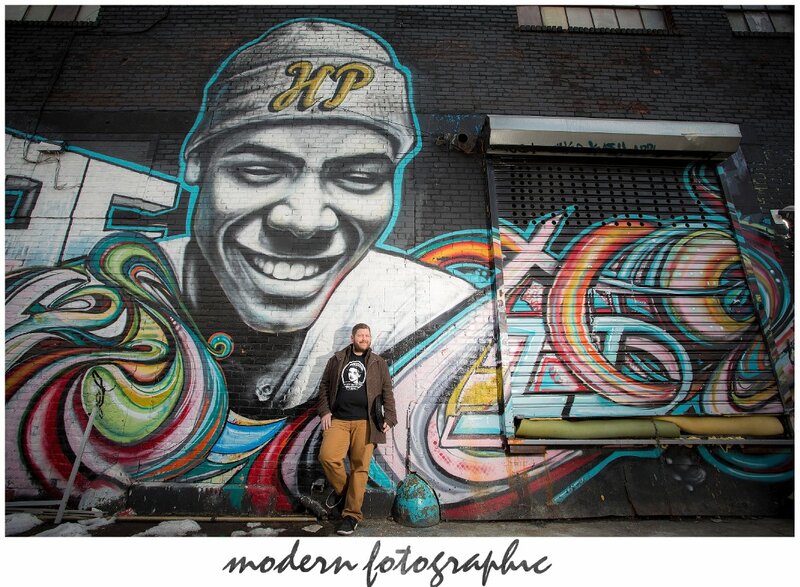 We are both superfans of Stern and this led to the collaboration of us getting together so I could document his work and hang with him for the day in his neighborhood of Wiliamsburg, Brooklyn. 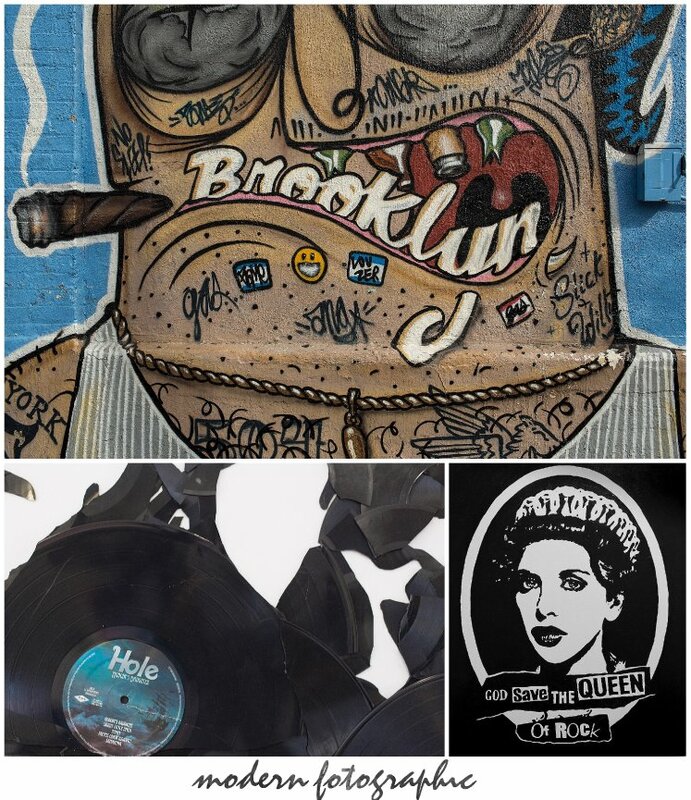 Greg was also commisioned recently by Courtney Love to design all of her latest tour merchandise after he reached out to her via a Youtube video that made it's way onto her radar.